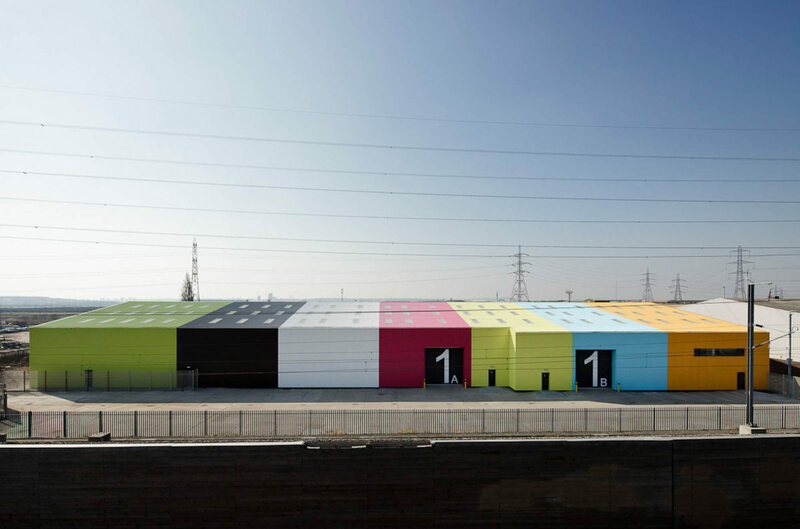 ABA’s Wildspace Warehouse features in a film about Rainham produced by the Architecture Foundation. This evening event offers an opportunity to hear from architects who have been working in Rainham within the context of a strategy to improve the town’s public infrastructure. Delivered by the Greater London Authority and the London Borough of Havering over the past decade, the new work ranges in scale from landscape proposals by architects including East and What if: projects, to the remodeling of existing buildings by Civic Architects and Alison Brooks, and a new library, nursery and housing project designed by Maccreanor Lavington which formalizes a square outside Rainham station. This evening event will feature the screening of a film about Rainham produced by the Architecture Foundation.